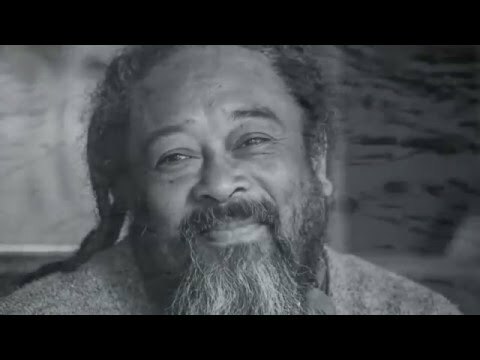 Here is a very short five minute, yet powerful video created by Lucia Lagana combining music, images, and quotes from Mooji. 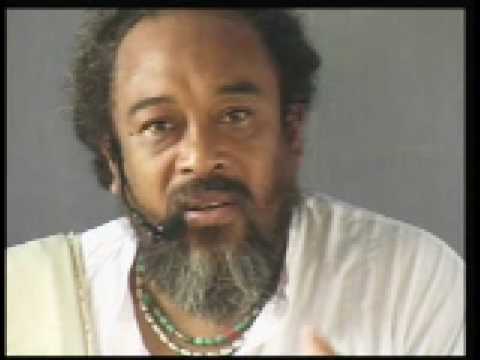 Just sit back, relax and absorb the power of Mooji’s words. 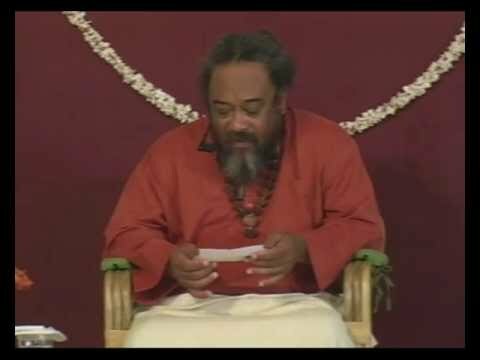 Mooji Video: Why is this Happening to Me? 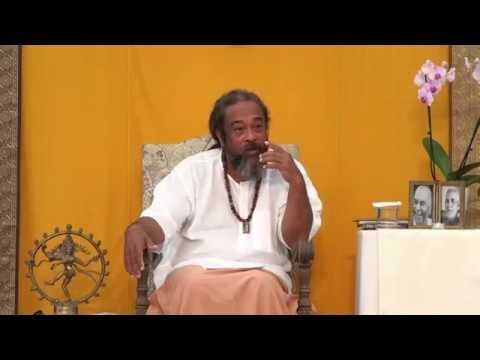 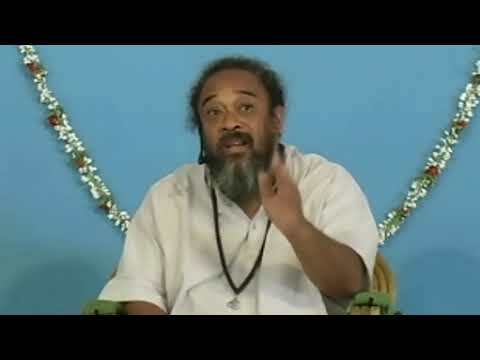 Mooji Video: Many Are Not Ready for the "Truth"